I first met Brenda Kimbrell in 1982 when my mother started working with her at a local bank. Over the next ten years, I would speak with her many times as I would visit my own mother. When I applied for my first “realâ€ 40 hour/week job in 1990, Brenda was the first person I put down as a reference. In May of 1992, Brenda and her husband Michael gave me the honor of making them my in-laws and a part of their family. For the past twenty-one years she has been not only my mother-in-law, but my private banker, my personal secretary, our church secretary, my Sunday lunch provider, and most importantly my friend. For as long as I’ve known her, her kidneys have been slowly deteriorating. You would never know it to see her. With a happy heart she works every day, she never misses a Sunday to serve, and always with a smile. Her closest friends and family were surprised to find out about 12 months ago that Brendaâ€™s doctors were telling her to prepare for dialysis while she awaited a kidney transplant. Most reactions were the same, “I had no idea she was so sickâ€ or â€œyou would never know it to look at her.” She embodies her faith in Christ, and her love for others has always led her to put the needs of others before her own. She would never write this letter, so I am. As a Pastor I am often asked, “Why do bad things happen to good people?” And the truth is I don’t always have the best answer. I do know that within each of us there is compassion and a desire to see good people eventually win. You have the ability to make this happen for Brenda. In what we can only describe as a miracle from God, He has provided a kidney for Brenda from one of her daughters. Through His grace, Brenda has never had to have dialysis and now she is only months away from having a new lease on a full life. The only obstacle that stands in her way is financial and this is how you can help. Would you help to see to it this time that good wins in the end? Would you contribute to the happy ending of her and our family’s story? Brenda is continuing to trust God to supply all of her needs and He will. He is giving you the opportunity to be a part of a miracle for her. The costs for surgery, medicine, recovery, hospital stays, and time missed from work, not only for Brenda but her daughter as well, will be crippling. Your gift today will help absorb this cost. It will ensure that Brenda can continue to focus on getting well and allow her family to care for her and provide support for one another in the months to come. 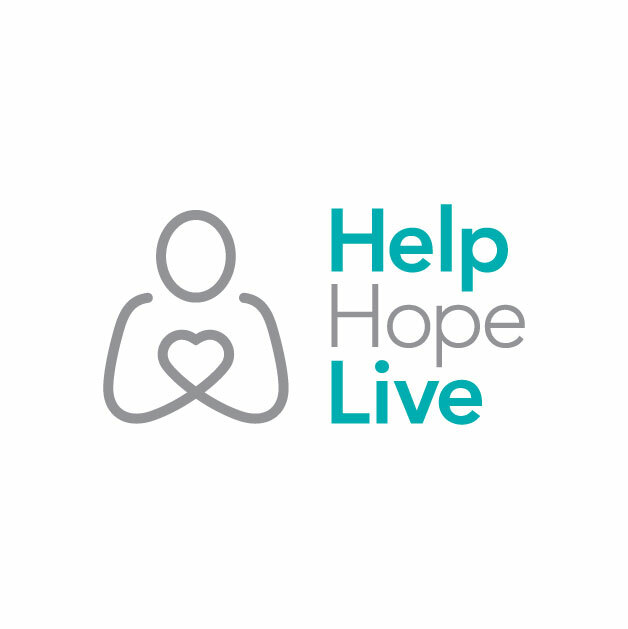 Brenda has chosen to fundraise with HelpHOPELive in part because HelpHOPELive assures fiscal accountability of funds raised and tax deductibility for donors. Donors can be sure that funds donated will be used only to pay or reimburse medically-related expenses. To make a tax-deductible donation to this fundraising campaign, click on the Donate Now button. I had my transplant on December 3rd of 2013. We are both doing great 🙂 It has been a long road to recovery but I am now back at work and living a life that I never thought that I would have again. And that is all due to an amazing daughter who was willing to give me something that I could never thank her enough for! I have 2 more children and they have been with me through this process as well. God has Blessed me with so much that I could never Praise or Worship Him enough..I owe it all to Him for making this possible! If you are waiting on your transplant trust God with it! He will make all things possible if you just believe. Thanks to everyone who has been with me in whatever way you were, if it was through financial help or through prayer it is much appreciated! I love you too! You have no idea how thankful I am to have you as a daughter you are such a Blessing to our whole family! What you are doing for me just shows the kind of person you are…giving, loving, kind and the list can go on and on. Thank you for the sacrifice you are making for me! Mom, I love you and this is such an awesome thing! I can't wait to give you a kidney, to give you a chance to live life dialysis free and eat ice cream with you in the hospital! Thank you for being such an incredible mother, there is nothing I could do to repay you for allowing me to do this. You are such an inspiration mom and I love you to pieces!